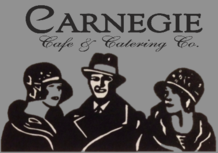 Out of a passion to create unparalleled quality in the foodservice industry, John Borchardt and Bill LaFluer began their entrepreneurial venture with Carnegie Café & Catering Company in 1995. After a few years of nurturing the restaurant and local catering business, they were joined by partner Joe Lisowski. 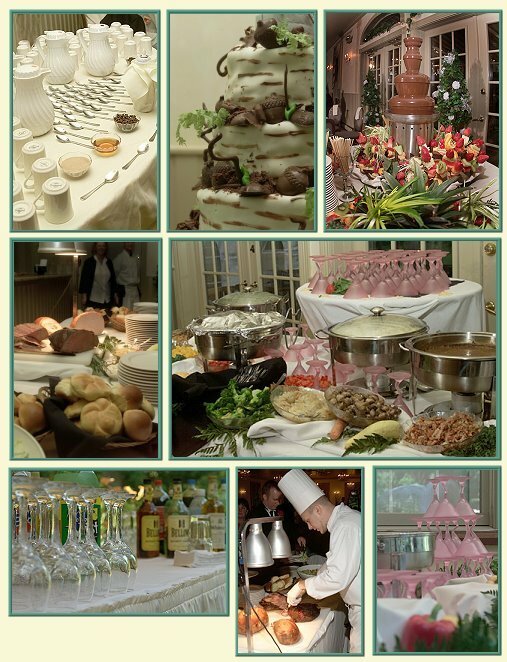 With over 70 years experience collectively, partners John and Bill have grown the business to include Carnegie Catering, the extensive off-premise catering division, as well as Carnegie Conference Center in Driver’s Village, and Carnegie Café & Catering at the Maplewood Inn. We are the exclusive caters for The Manor House.